Subscriptions to our monthly email newsletter and our blog summary feed are both free. Subscribe to either or both and save your time for reading quality content instead of spending countless hours searching for Mercedes-Benz AMG news, articles, AMG videos, and related resources. 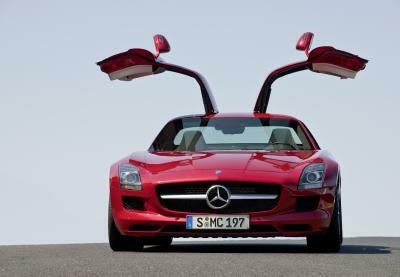 You can subscribe yourself to the AMG Market “Blog Feed” here. We also publish AMG TACH – an exclusive publication for members of an “unofficial” group of AMG enthusiasts. TACH provides in-depth premium content, AMG market trends, member feedback, collector information, classified listings, member social events and editorials. If you would like subscription info, please indicate so in the form below – thanks.